Cellulite is basically a combination of excess fat and body toxins lying beneath the surface of the skin. It’s important to understand that cellulite is always a manifestation of the wrong kind of lifestyle for health and beauty: eating wrongly (or too much), living under prolonged stress, hormonal imbalances, being exposed to too many pollutants, and all the other things that we often assume we can get away with, but never really do. To put it simply, cellulite is a pollution problem. Greasy and highly processed food – elevates cholesterol, slows the metabolism and causes cellulite. Salt and heavily salted products – water retention in the body, and this, in turn, favours the accumulation of toxins in tissues. Sweets, white bread – accelerates the deposition of fat. Fast food – contain animal fats, which are responsible for the accumulation of body fat. A diet rich in fresh, organic fruits, vegetables, herbs, nuts and seeds is a powerful way to destroy that toxic build-up that is the cause of cellulite and other more serious health issues. 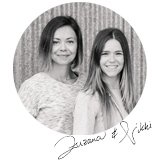 After you develop a healthy nutritional lifestyle – loaded with living plant-based foods – the fat will just melt off. So, join us today as we flush those ugly invaders with this potent Cellulite Removing & Fat Burning Juice. Okay… Let’s start juicing! 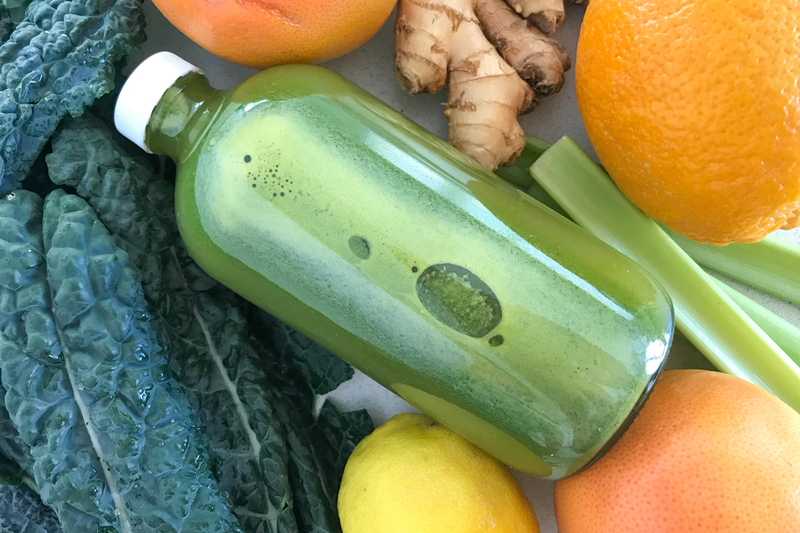 This lively, zesty juice will instantly wake you and your senses up – making this an excellent breakfast juice. 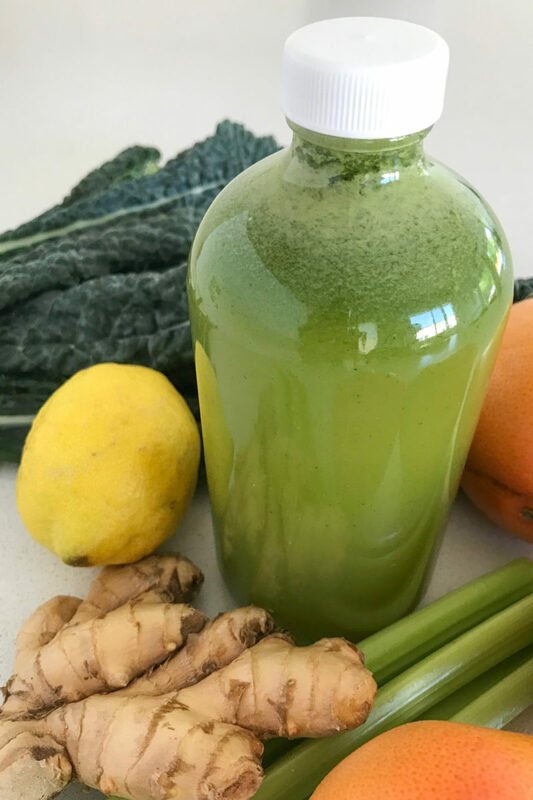 This simple, delicious juice contains all of the best, most alkaline foods known to help smooth away cellulite and help the body to burn fat naturally. Feed the ingredients into the juicer starting with kale, then celery, then grapefruit, oranges, ginger and then lemon. PS. 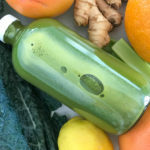 If you are into clean eating and nourishing your body with raw living foods you might want to also try these nourishing juice recipes Iron-Rich Green Juice, Red Detox Juice and Liver Cleansing Juice.